Enhance your external space and add value to your property. Moving house can be a difficult and stressful time especially when you have a family to take care of. There are many reasons why we move house, to gain more space, looking for a change, new job, new location, the list goes on. Sometimes we need to take a look at the space we have and reassess how we use it and think about what we can do to change it, instead of moving we can start improving. 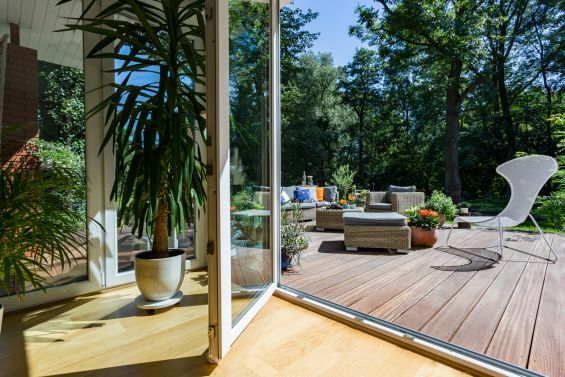 Spring is drawing closer and now is the perfect time to consider making changes to your outdoor living space as this can account for 20% of the property’s value; that is a huge percentage to turn a blind eye to. Outdoor living continues to grow in popularity as people are now making more effort to design their garden and there are many ways to incorporate features to help with enhancement. Implementing a patio or timber decking to your landscape surface is a fantastic way to add a transition from your interior space to your exterior space thus extending your living area. If your garden surface is uneven then decking is a solution that will help overcome that obstacle without spending huge amounts to level out the grounds. A patio or decking is vital to distinguish an area of the garden to designate for entertaining or relaxing. 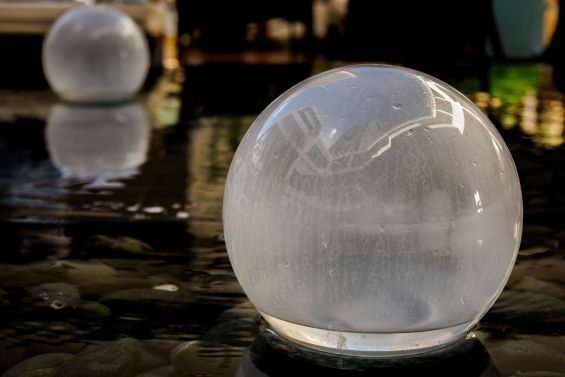 Adding a water feature will add a whole new dimension to your exterior space, a tranquil addition that will bring the garden together with its sound and texture. It will also attract wildlife to the garden which will help to make your garden thrive if you have shrubs and plants. We are seeing more and more home owners installing amazing fireplaces in their designs, they can help to add an ambient atmosphere on a Spring/Summers evening and extend your time spent outdoors. 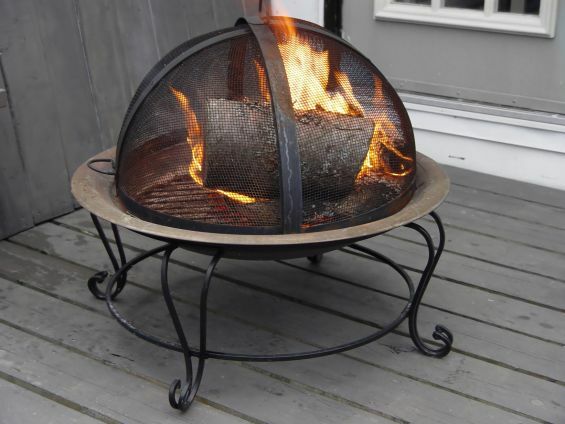 A roaring warm fire is an attractive element that will bring family and guests together to socialise under the stars. This aluminium designed pergola structure is integrated with advanced electronic systems that make it the perfect patio pergola to have in your garden design. An opening and closing roof and optional infrared heaters, side screens and LED lighting, you can see why this has received awards for its functionality and practicality. By making this a focal point to your exterior design you will be able to use your outdoor space no matter the weather. Talk to one of our team members today and begin transforming your garden space with our louvered roof system – 0344 800 1947. 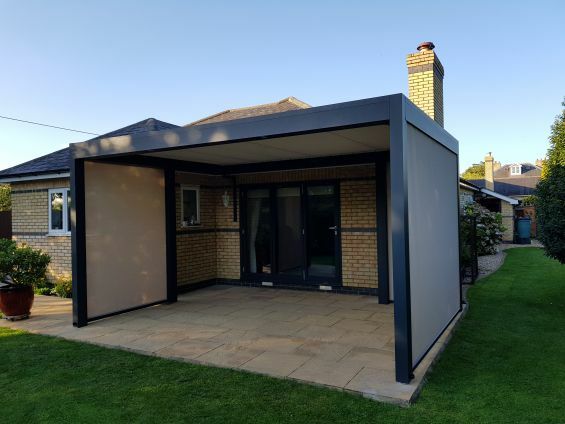 You can also visit our dedicated Outdoor Living Pod™ website and browse through our vast gallery of installations and gather inspiration for your design.